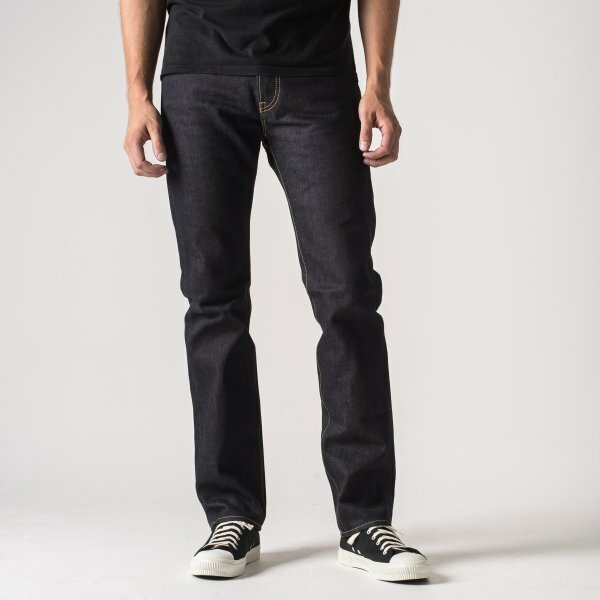 Modern super-slim cut with more taper from knee to cuff than most of our jeans, allowing you to show off more of your footwear! 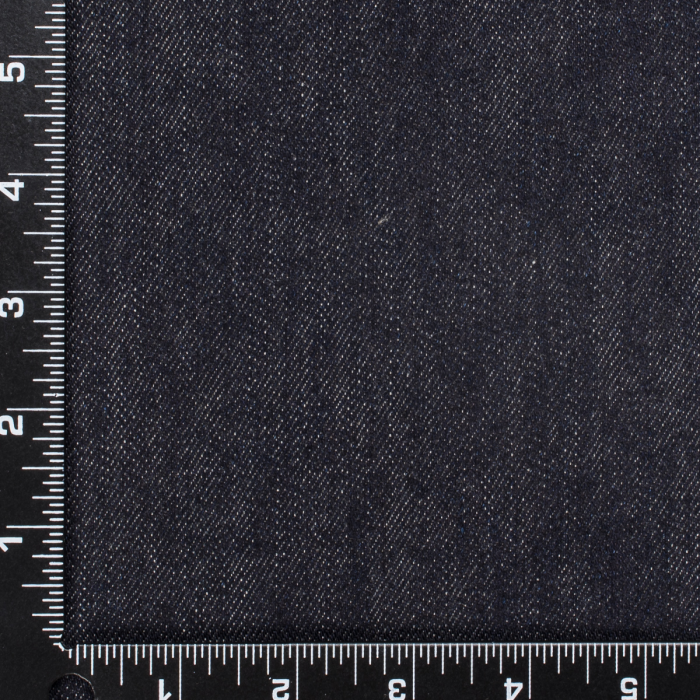 In 14oz indigo selvedge denim. 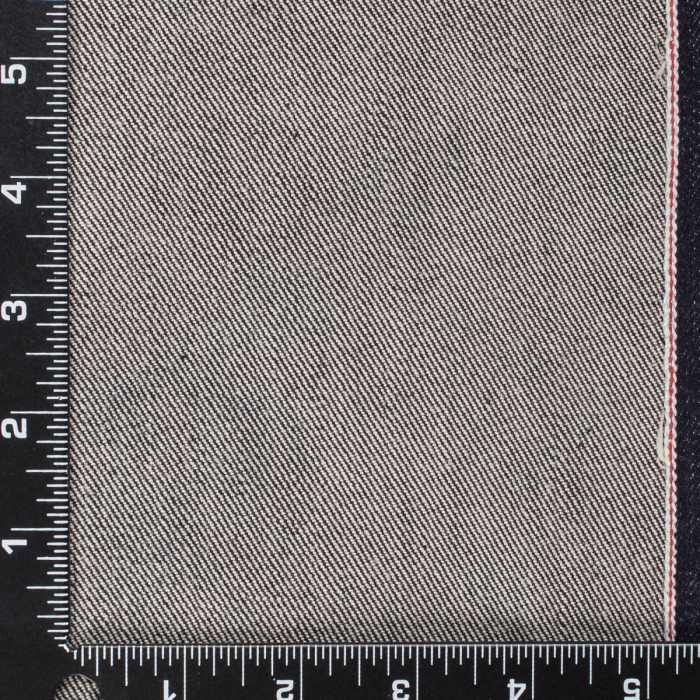 Our 14oz denim (second version) is made with a double twisted weft yarn (the same construction technique as our 21oz selvedge denim) At 14oz, this is our "least heavy" Japanese jean denim.